Our Wingate by Wyndham Zanesville hotel is located off I-70, along the banks of the Muskingum River. Less than one mile from the Muskingum County Convention and Visitors Center, we are the perfect hub for exploring southeast Ohio and the Western Allegheny Plateau. Here on business? Visit our well-equipped business center to maintain your schedule—and use our free WiFi to keep up with email. 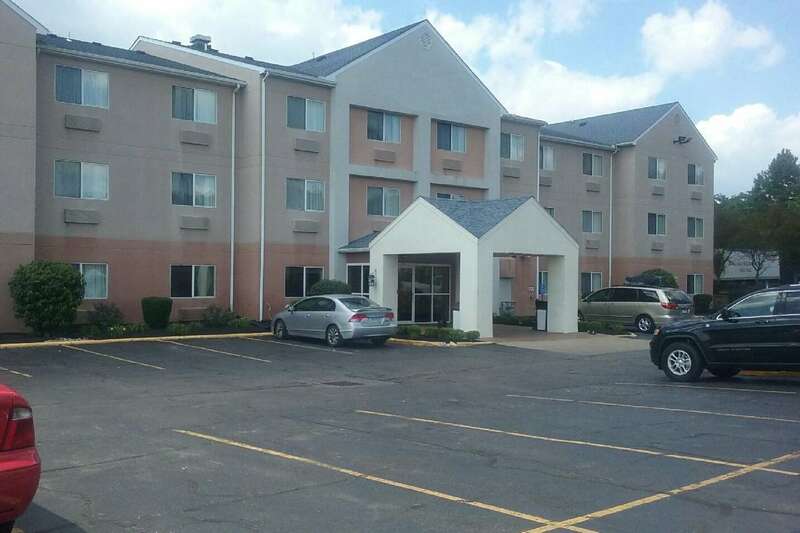 Our hotel is also within driving distance of John Glenn Columbus International Airport (CMH) via I-70.